We liked absolutely everything! Very pleasant and kind host, and the place beyond the words, simply perfect. We loved it and looking forward of stayng again sometime. Excellent time, our second stay at laganini, everything perfect as allways. Great communications from Martina and a clean fresh welcome on arrival. Cannot fault this property in any way. I had a wonderful stay and was really sorry that I could only spend 1 night there. Perfect service, perfect hosts and such a great home! Our host Martina & Damir were fantastic and catered for our every need, we couldn't have asked for more from them.. Beautiful property in a perfect location. Samobor is such a lovely little village that is a 10 min walk down the hill. We will be returning very soon..
Cijela kuca i okolis su jednostavno fantasticni. Kuca je savrsena za savrsen odmor. Ocjena od 1 do 10, cista 11! Lock in a great price for Laganini – rated 9.9 by recent guests! Laganini This rating is a reflection of how the property compares to the industry standard when it comes to price, facilities and services available. It's based on a self-evaluation by the property. Use this rating to help choose your stay! 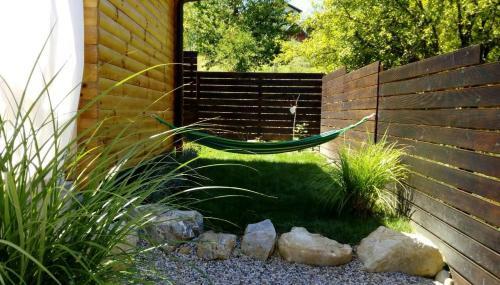 Located in Samobor, Laganini provides air-conditioned accommodations with a terrace and free WiFi. This self-catered villa has a private pool, a garden and grill facilities. This villa has 2 bedrooms, a kitchen, a flat-screen TV, a seating area and a bathroom. The villa also has a bathroom with a bath. 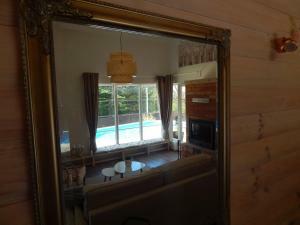 The villa offers 4-star accommodations with a hot tub. A bicycle rental service is available at Laganini. Zagreb is 17 miles from the accommodation. The nearest airport is Pleso Airport, 22 miles from Laganini. 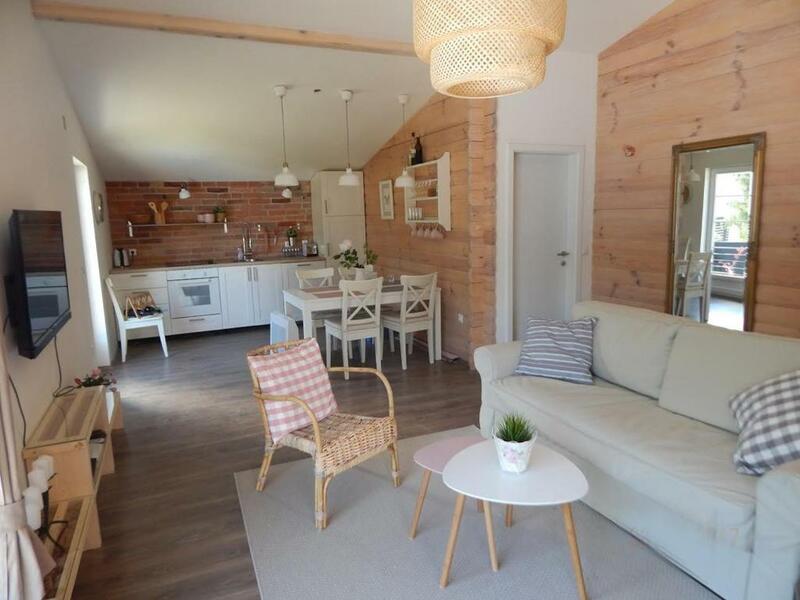 This property also has one of the top-rated locations in Samobor! Guests are happier about it compared to other properties in the area. This property is also rated for the best value in Samobor! Guests are getting more for their money when compared to other properties in this city. When would you like to stay at Laganini? 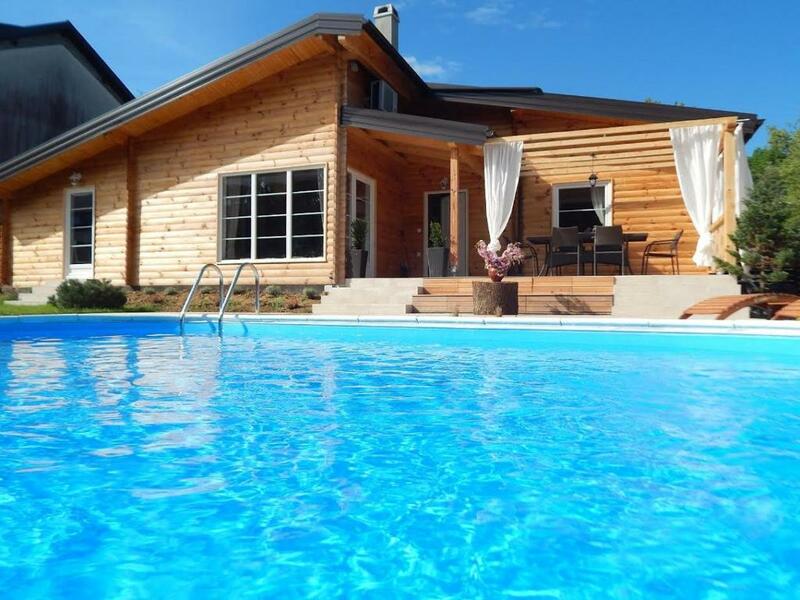 This villa has an outdoor pool, a sauna and a barbecue. There is also a stovetop, washing machine and dishwasher. Vila Laganini ima ono nešto.... pun luksuz uz romantičnu notu za odmor i opuštanje. Vila se nalazi u centru grada, lagane šetnje 10 minuta do glavnog trga a opet nudi tišinu i mir u prirodi. 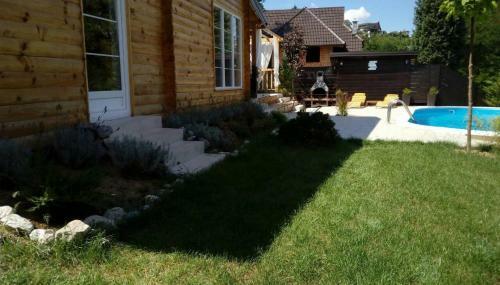 Zanimljiva kombinacija :) Bazen se dogrijava te garantira temperaturu vode 25°C od 15.04. do 15.10. Uz to, u blizini je muzej, crkve, park, šetnica te restorani, slastičarnice (Samobor je poznat po kolaču - kremšnita). House Rules Laganini takes special requests – add in the next step! Please inform Laganini of your expected arrival time in advance. You can use the Special Requests box when booking, or contact the property directly using the contact details in your confirmation.